For me, there's nothing like a summer breeze and tropical hues to bring out the island girl in us all (die-hard California Girl)! 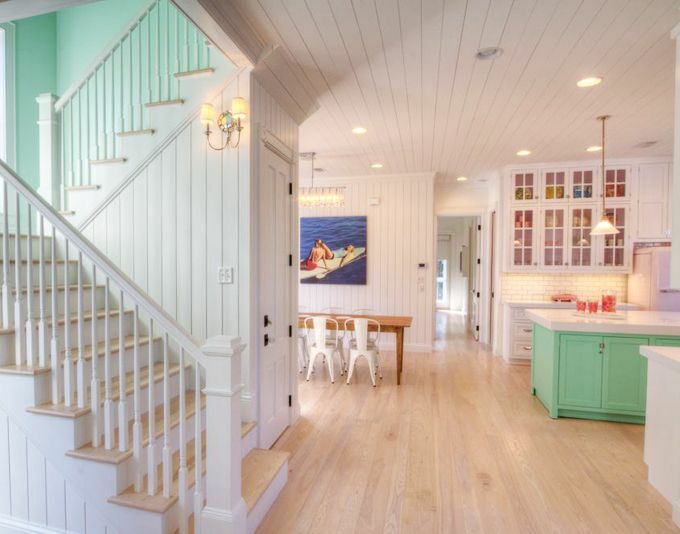 My own house was inspired by coastal homes with white washed planked walls and pops of "happy" colors. And while the decorating / renovating / DIY-ing quest continues here at Oxford Park, I'm always on the look out for coastal accents at affordable prices! WaterColor, FL Beach House - Yes, you can rent weekly stays here! 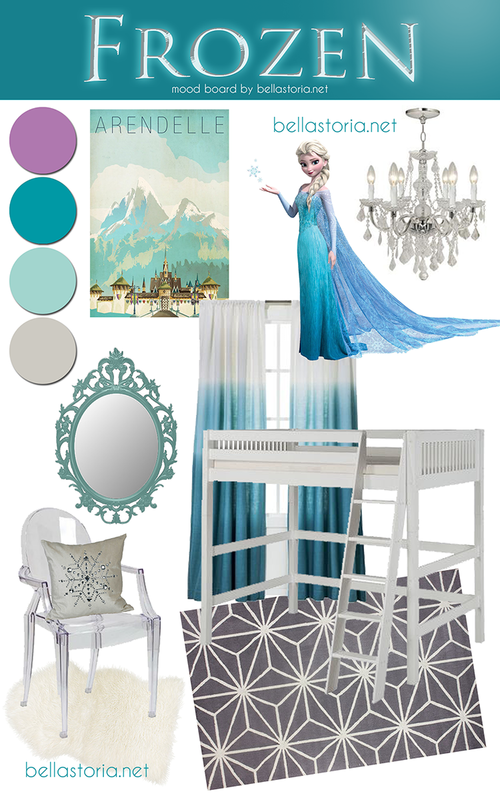 Though my entire house won't be "beachy", our loft space (favorite space in the house!) will most definitely be bright, punchy, and fun! With lots of coral, turquoise, and limon-yellow accents, I don't think anyone will mistake it for "rustic cottage" or "industrial chic"! Ha! ...but there's something said for taking a risk here and there. 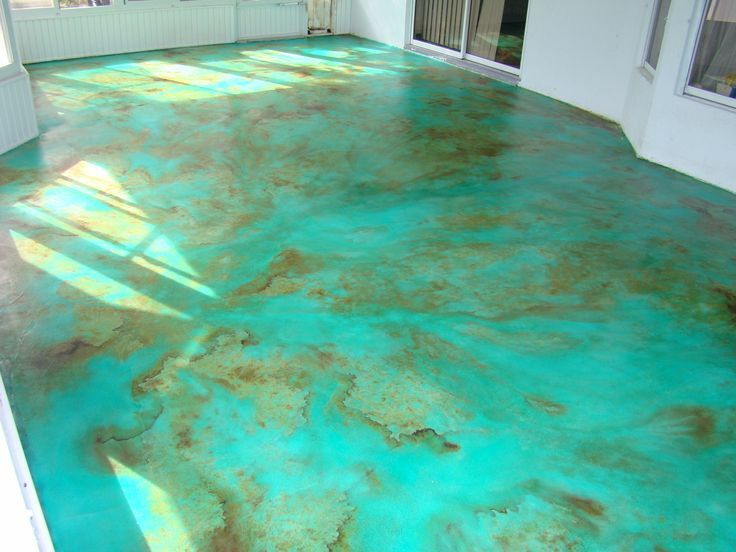 You may end up with an amazing, gorgeous home feature! You may know I'm always on the look out for a deal! And while we've been actively rearranging, installing, and decorating the loft (updates coming soon, including some DIY tutorials), I'm also craving to spruce up our outdoor spaces in time for warmer weather. First up, the front porch! 'Cause who doesn't love a little curb appeal, right? 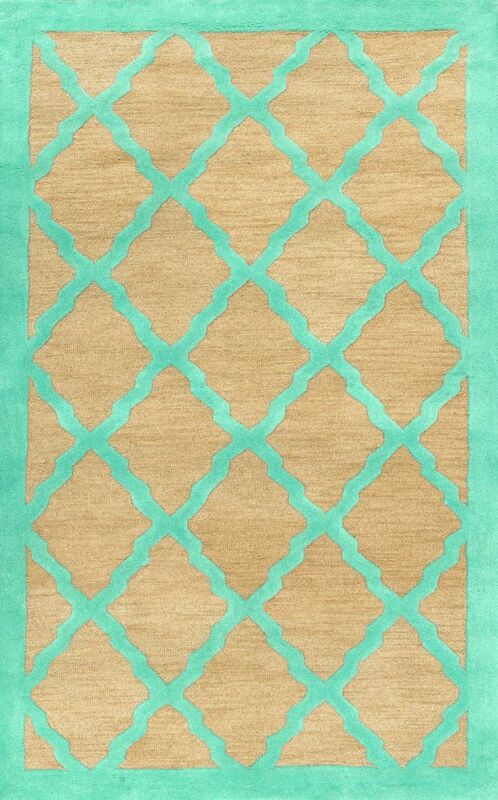 Safavieh always seems to stock on-trend home decor at reasonable prices. 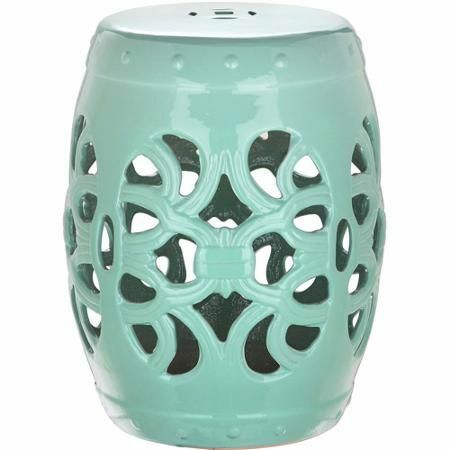 This garden stool is my favorite (and most expensive of the ones I found, of course) originally at $133.69 (though I just checked and the price has been lowered to $125.76). This cute stool, also by Safavieh (sold via Walmart), is a great second choice coming in at $100.99 (though the price last week was $90.89). Watch closely for price reductions on your favorite pieces! 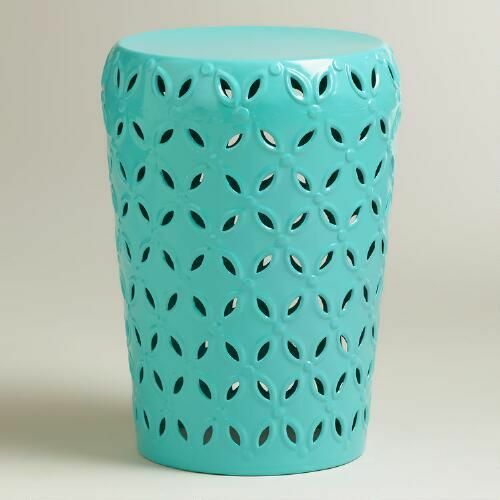 The most affordable option in turquoise is this garden stool via Cost Plus World Market (love them!). Coming in at $59.99, this is a steal of a deal! 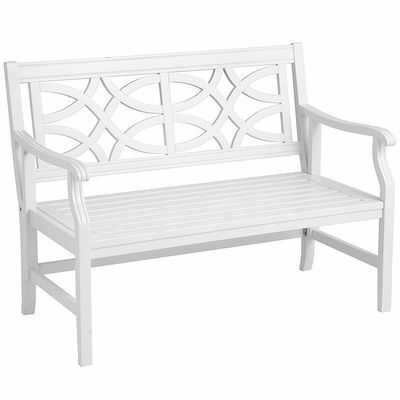 Next up is our need for a white porch bench. 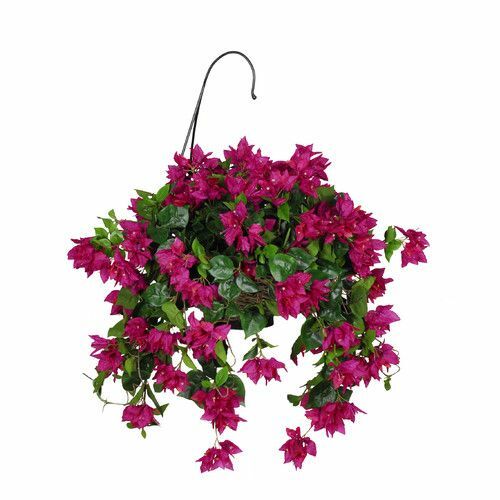 This first contender is from Pier 1 and is currently $349.95. 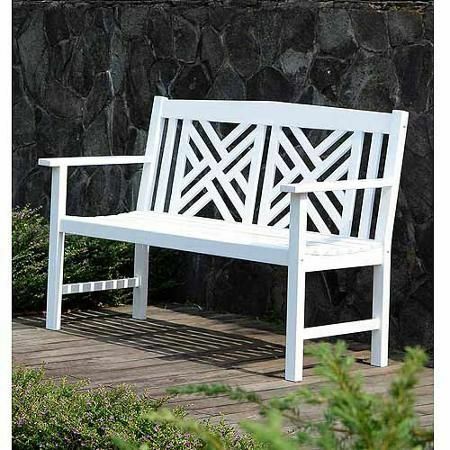 The cool thing about this bench (besides the awesome back design) is that it is fold-able for easy storage if you are inclined to take it in during colder seasons. 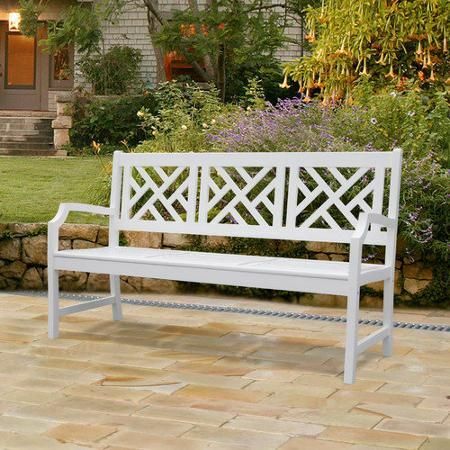 Next is this equally fabulous bench by Wayfair (sold via Walmart). 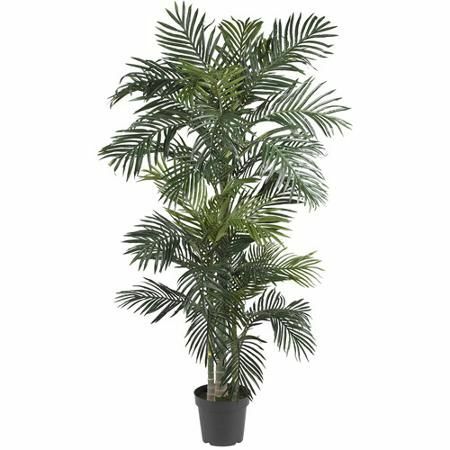 At $219.95, it's a great deal, especially at 5 feet long! However, since I need a shorter bench, my likely purchase is sold by Walmart. It's 4 feet long and is currently selling for $129. Wow! ...and we're set for summer! 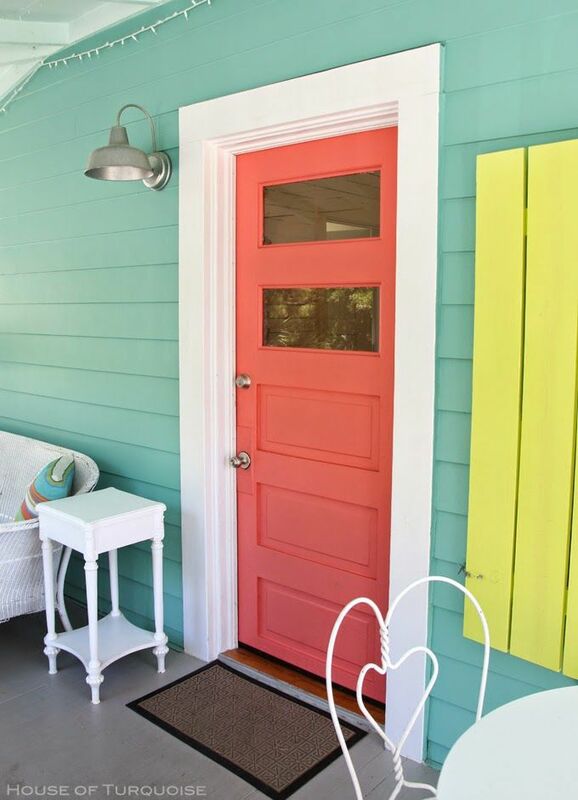 What's your warm weather decorating plan? Do you have any favorite places to shop? How do you feel about ordering online without seeing an item in person (Eeek)?